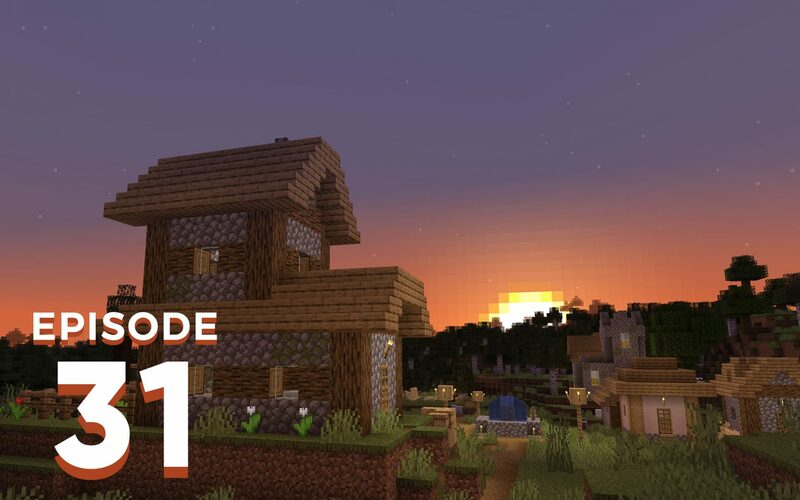 Jonny and Joel spend this episode discussing the changes to villages, villagers and villager trading and the trickle down to iron farms announced in the latest Minecraft snapshot for the Village and Pillage update. Hi Joel and Pix. 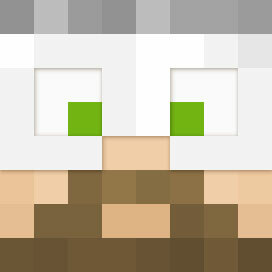 First time sending any Chunk Mail, but I just had to say something with the new changes to villagers. 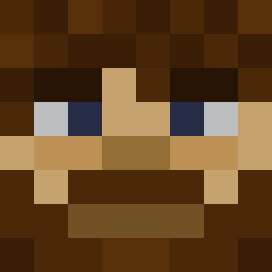 My question to you guys is do you think Minecraft is trying to be too much like modded with the latest villager update? To me it feels a lot like TangoTek’s Villager Mod with the way villagers have more options about their professions, have schedules and need beds. Maybe great minds just think alike.